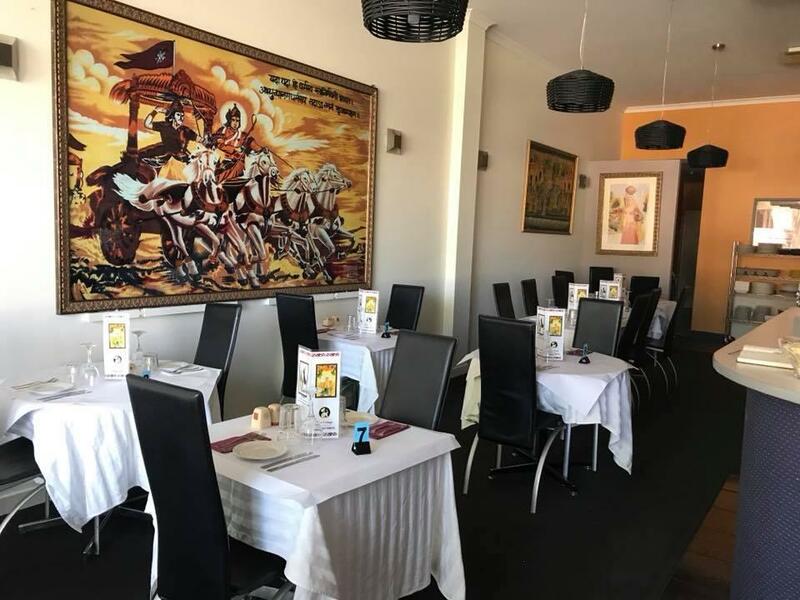 Este restaurante es famoso por tener cocina india. 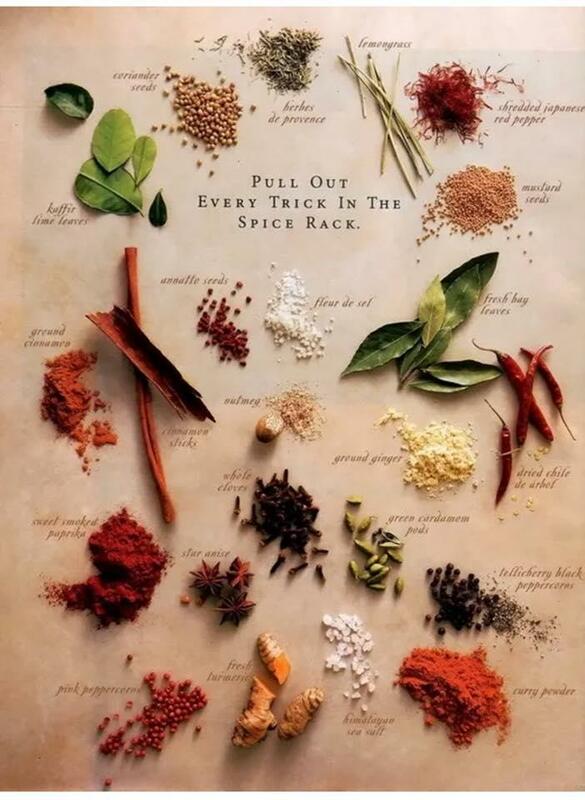 Tráete a tus personas queridas y tomad su casero pollo con mantequilla, su singular rogan josh de cordero y sus generosos panes naan con queso. 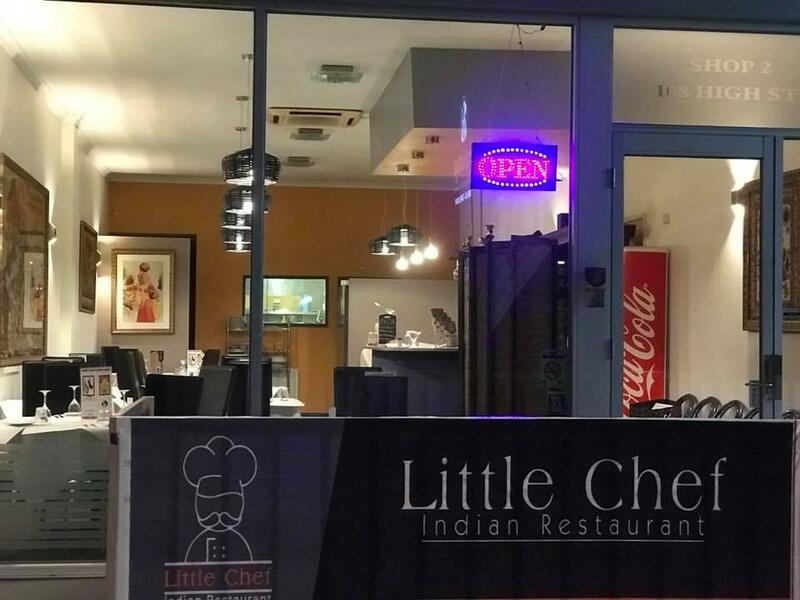 La atmósfera cálida de Little Chef Indian Restaurant consigue que sus visitantes se sientan relajados y disfruten de un rato agradable. Los usuarios de TripAdvisor valoraron este lugar y recibió un 5. 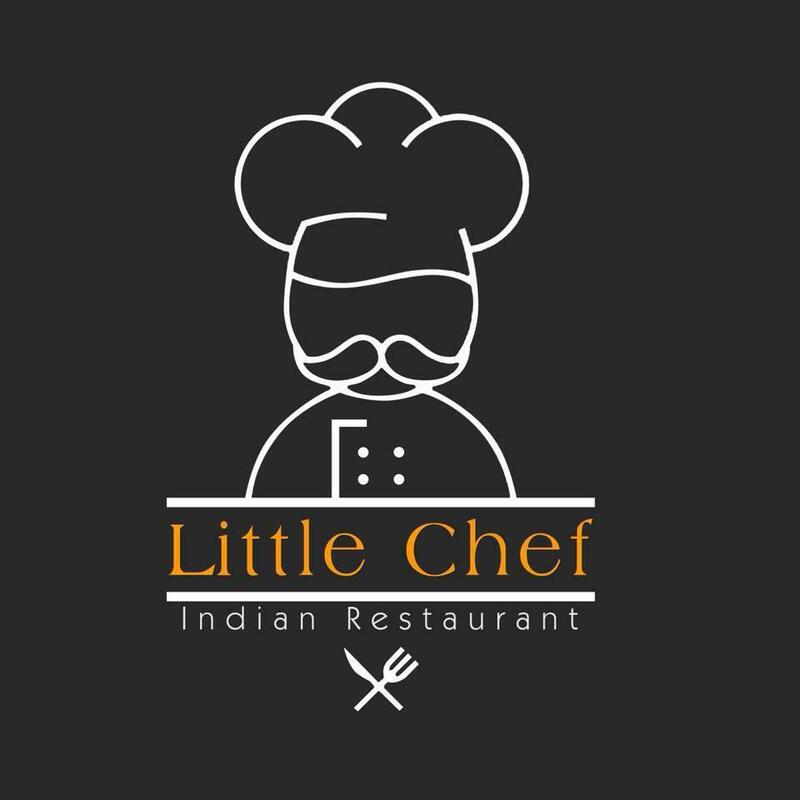 Amazing indian food served with a smiling face always. Thank you for this memorable experience. My favourite place for seekh kebabs. Service with a smile and yummy food. The lamb Rogan Josh was fantastic. If I'm being picky, I'd say the samosa pastry was average and they could've put less butter on the naan (and maybe less garlic too), but an enjoyable experience nonetheless. We will be back!